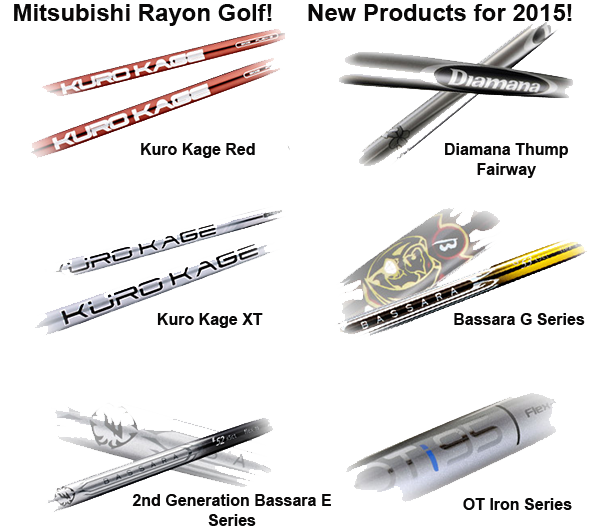 Mitsubishi Rayon makes the best golf shafts because we make them from scratch. We not only manufacture the golf shaft, but all of the critical raw materials that make up the golf shaft including the monomer, acrylic fiber, carbon fiber, resin, and prepreg. Over the last 20 years, we have developed more than a thousand different formulations of resin and made over a hundred types of fiber for many performance-based applications, including golf shafts. This vertical integration means we can make any combination of resins and fibers required to optimize a golf shaft's design and performance. The majority of our competitors, on the other hand, work with a relatively limited list of raw materials from a finite number of available suppliers. Typically they purchase stock prepreg, which can require designs to be adjusted to the limitations of the available materials. Our ability to make any composition of resin or fiber and combine them into our own prepreg sets us apart from our competition. It provides us with A Material Difference. Enjoy a 10 minute clip from MRC Golf's ICG Webinar. Members can watch the entire close captioned webinar via our ICG webinar link. Learn more about their products at their web site. Visit with these ICG Sponsors who will be at our PGA Demo Day Tent and PGA Show Meeting Room W209B.